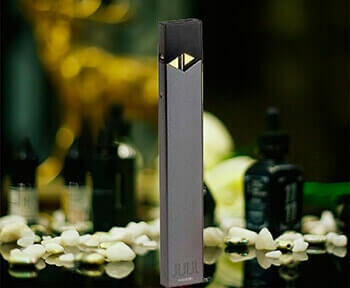 "Received my order within no time! 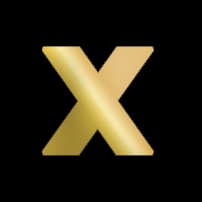 Excellent service" - Amit G.
"Very happy with what I have found. 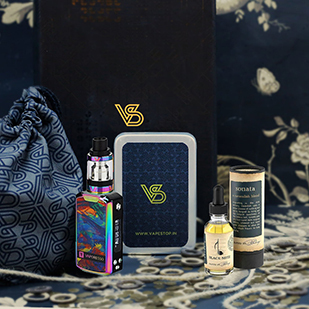 Keep it up VS"-Sanajana S.
"Website is easy to navigate, and best prices I have found" - Rahul P.
"Good to have these products in India in such variety" -Anirudh R.
"Finally, a much needed organized seller" -Abhimanyu C.
Vape Stop brings to you the finest e-cigarette or vaporizer, vape pen and e-cig accessories from across the world. 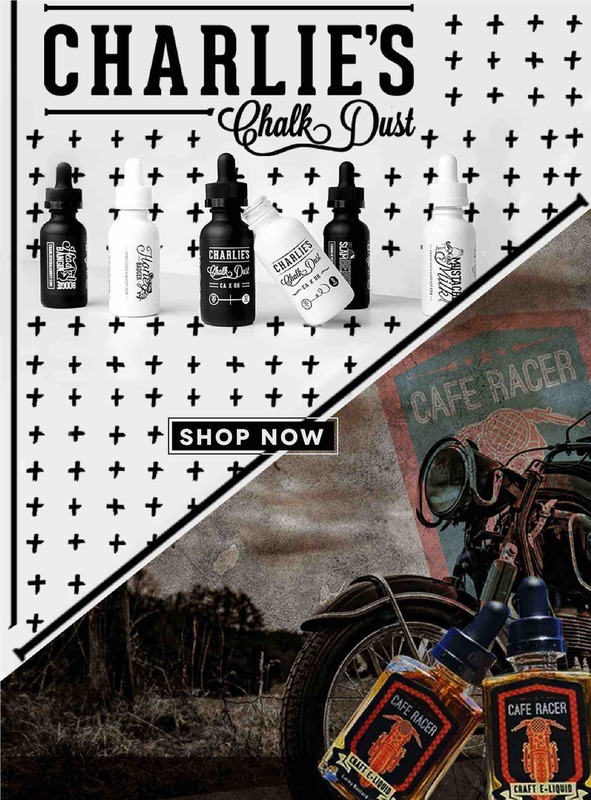 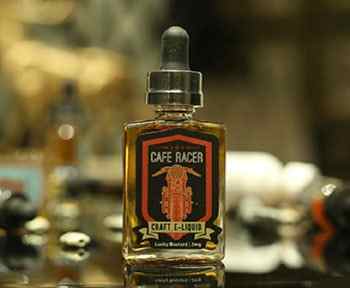 Buy electronic cigarettes online in India from country’s number one online vape store and get free delivery on orders INR 4,000+ within 2-4 working days. 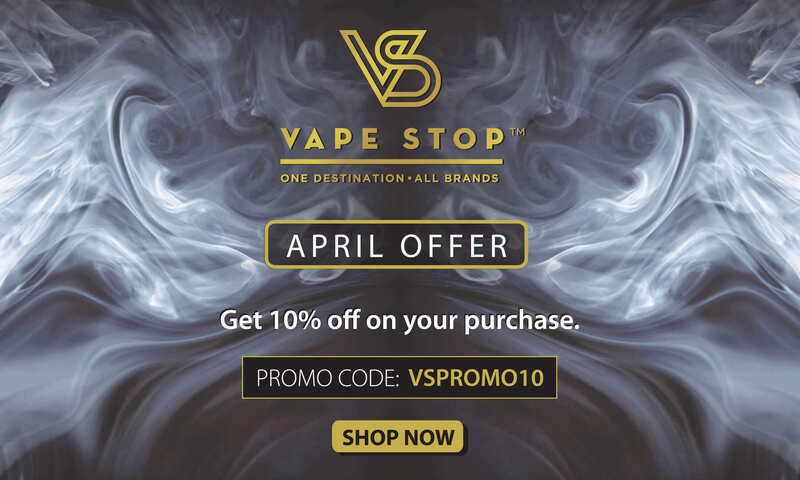 With 20+ brands and a wide selection of products, Vape Stop brings you the best e-cigarette starter kits and e-juices, e-liquids and box mods online. 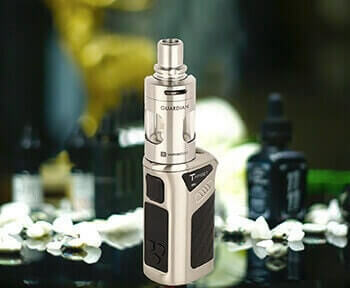 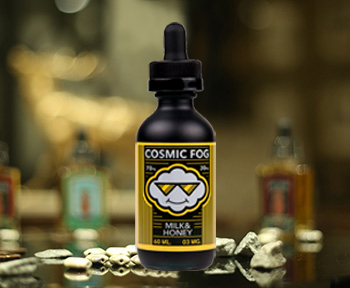 We sell top global brands such as Joyetech, Kangertech, Aspire, Arymi, SMOK, Freemax, JUUL, Café Racer, Cosmic Fog, Cuttwood, Charlie's Chalk Dust, and other premium brands. 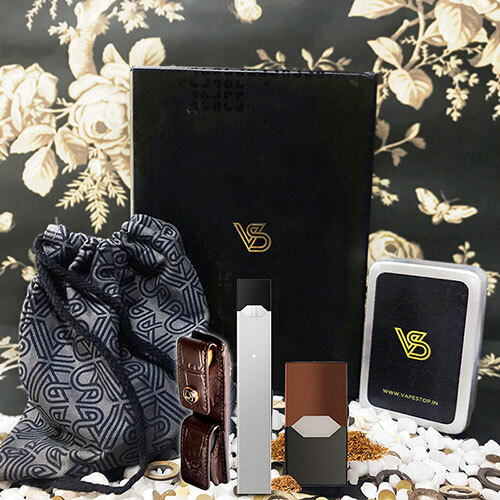 We make online shopping of vape pens, e-cigs and e-cigarette accessories in India convenient with multiple payment options including all major debit/credit cards and cash on delivery. 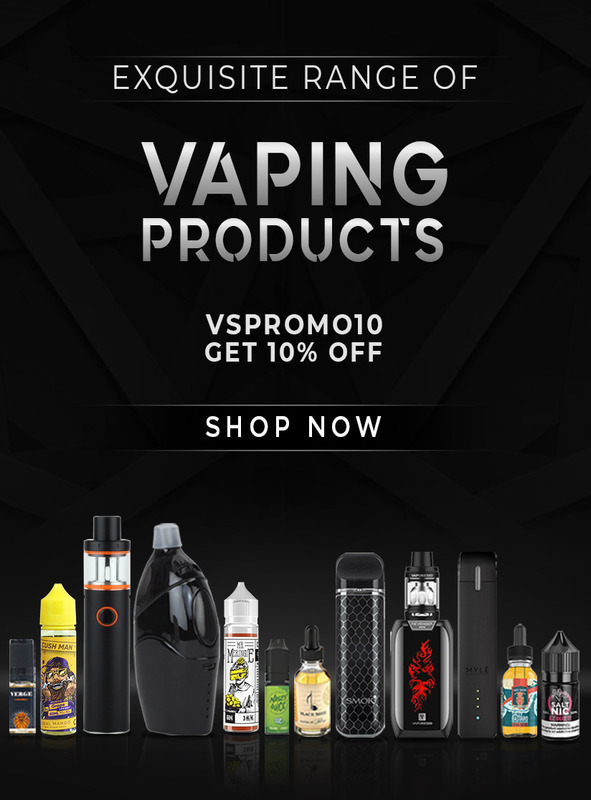 Order and buy quality original vape and e cigs online with warranty at best price in India. 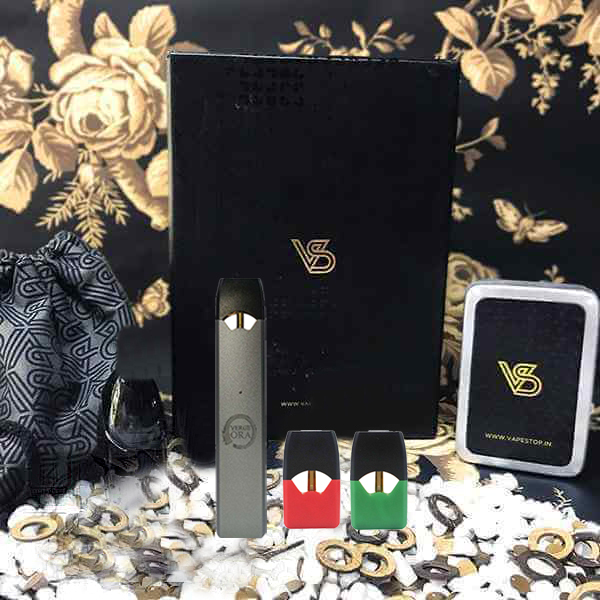 Purchase from Vape Stop must be by individuals of legal smoking age according to state laws in permitted states. 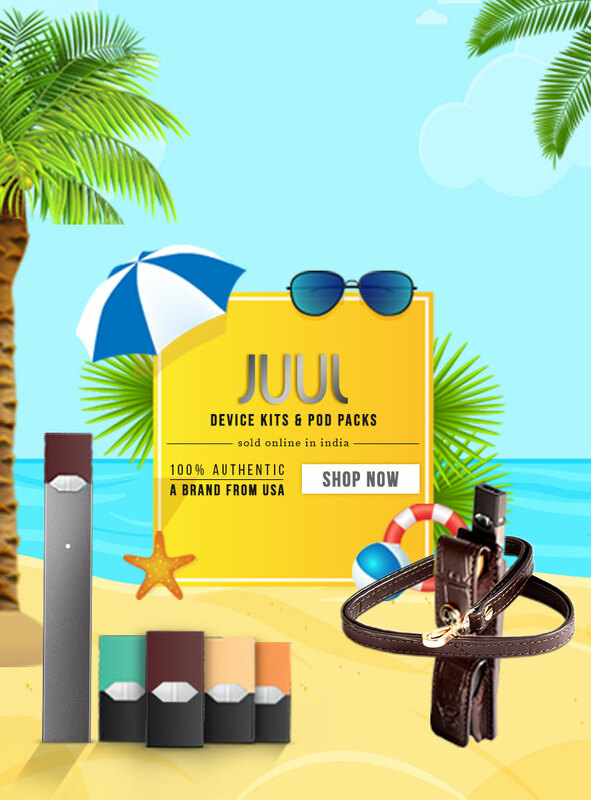 Read our Terms and Conditions.